"We aren’t proud of how people have taken advantage of our service, or our inability to address it fast enough," Jack Dorsey said. 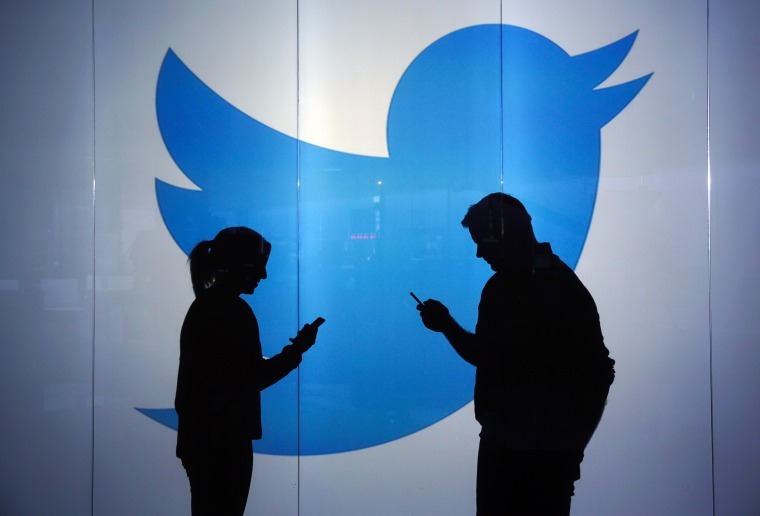 SAN FRANCISCO — Twitter has struggled to regulate the Russian bots, alt-right agitators and run-of-the-mill trolls that have overrun its platform. Now, the company is asking for help. "I wish I could turn back the clock and go back to 2010 and stop abuse on the platform by creating a very specific bar for how to behave on the platform," he said.